Danielle Reghi is originally from Hawaii. Growing up on the beautiful island of Kauai she was introduced to natural medicine modalities as a way to maintain balanced health and wellness. She was not introduced to the idea that someone could make a career out of the natural health and wellness field till she moved to Seattle Washington after college. Working in the Hotel industry in Seattle she began giving her co workers tips on diet and stress relieving practices. She began to see the effect that small changes could make on the working professional, and how satisfying that could be to a person. From Seattle Danielle found her way to Oregon College of Oriental Medicine to study Traditional Chinese Medicine here in Portland. Danielle graduated from OCOM in 2016 with a Masters in Chinese Medicine. After OCOM she traveled to Nepal to volunteer with the Nepal Acupuncture Relief Project. She spent two months in rural Nepal treating patients with an array of symptoms from Muscular to digestive, to women’s health and more. In a matter of 7 weeks she was able to treat 710 patients and see some real results and progress be made, which added to her excitement for her new career path. Dr. Tony Murray first encountered great relief from chiropractic care while working at a desk as an engineer. Wanderlust led to three years teaching high school in Asia, after which he returned to Oregon to begin a new career with massage therapy and eventually as a doctor of chiropractic himself. Tony’s background in mechanical engineering, massage, and energy work provide a well rounded course of care that will see you at multiple levels. His outside interests include playing guitar, surfing, yoga, and getting outdoors regardless of the weather. 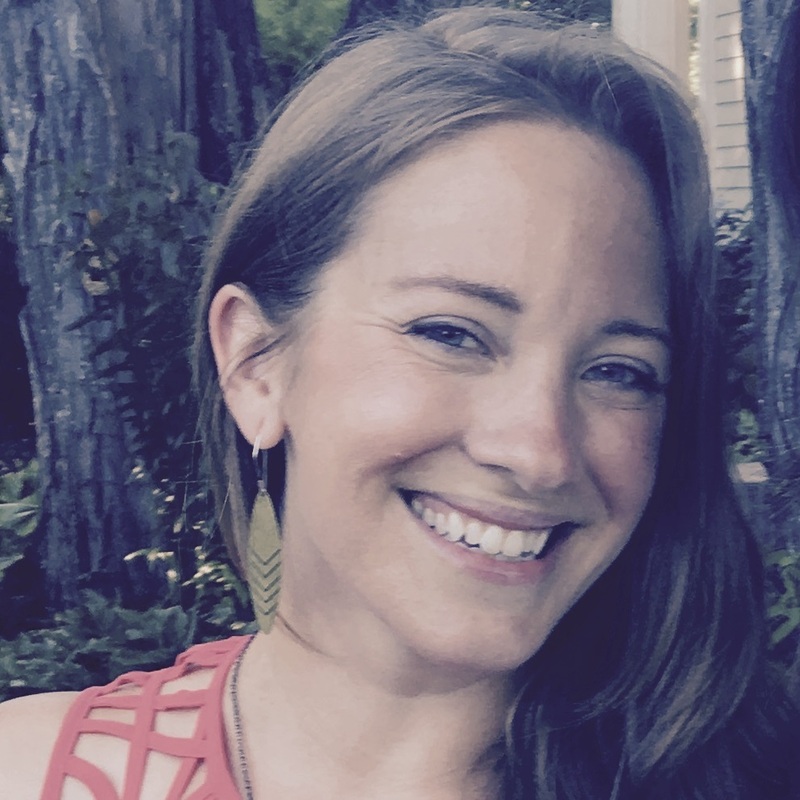 Known as Dr. Kate around the office, Kate is adjunct faculty at East West School of Massage where she teaches Pathology and Anatomy & Physiology. She is the co-owner of a local, herbal beverage company called Doctor Bird Elixirs. 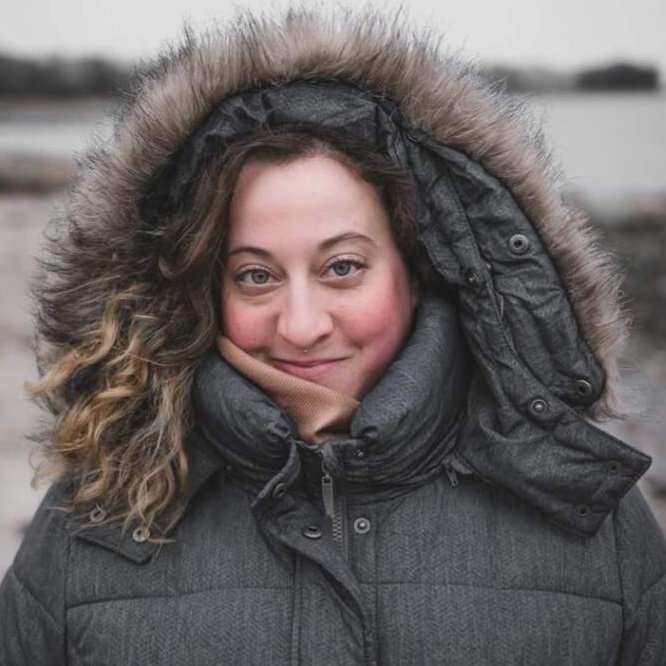 She also owns a Paleo Cookie delivery business called Morsel Code Cookie Co. Dr. Kate has special interest in nutrition, homeopathy, western/eastern herbalism, and essential oils. She believes optimal health is fostered by the tiny little rituals we carve out time for and practice on a daily basis. Dr. Kate has a bachelor’s degree in communications and theater from Monmouth College in Monmouth, IL and worked in both corporate and broadcast television for 7 years before beginning medical school. 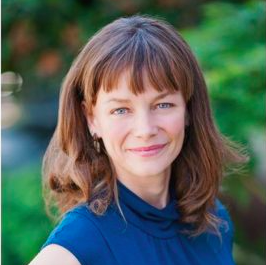 In 2015, she graduated with a doctorate in Naturopathic medicine and a Master’s degree in acupuncture and Chinese herbalism from The National University of Natural medicine in Portland, Oregon. For fun she likes to hike all around the PNW, bake cookies, run, do yoga, and drink embarrassingly expensive tea. Kate lives in NE Portland with her beloved housemates and elderly diva cat, Pekoe. Bodywork is a blessing. I am blessed to develop my career in a field that is both mentally stimulating and healing. I have studied Deep Tissue, Structural Integration, Thai, Swedish Massage and Basic Cranial Sacral Techniques. Bodywork allows me to consistently learn and explore the body, an endless discovery. As I learn, I facilitate growth for my clients by connecting them to their own bodies. This will change a person’s overall daily function. Nurturing and healing led me to my path of bodywork. At a young age I picked up informal, yet intuitive massage. This comfort with human touch helped me listen deeply to the physical body. I bring this intuitive approach to my current practice. I listen to the verbal needs of my clients, with close attention to body movement and non-verbal cues. This helps me cultivate a unique session, with fluidity from area to area for each individual. I truly look forward to working with each human. Sara specializes in shiatsu, swedish, deep tissue massage, hot stone treatments, and cupping. She uses long, therapeutic strokes and incorporates deep tissue techniques that focus on each muscle group while strengthening and stretching muscles independently as needed. Chelsea is our facial cupping EXPERT! She brings an educated heart, curious mind and intentional touch to her sessions. 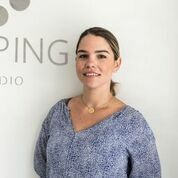 Chelsea specializes in TMJ disfunction relief, facial cupping, suction and fire cupping, myofascial release, nurturing the mother pre and post natal, foot reflexology, trigger point therapy, cold and hot stone massage. She is a graduate of the Oregon School of Massage and a Sacred Birthing Community Doula. Chelsea believes that trust between the client and practitioner is built by listening and holding space for the somatic experience. Stretching and deep breathing is encouraged during the sessions. 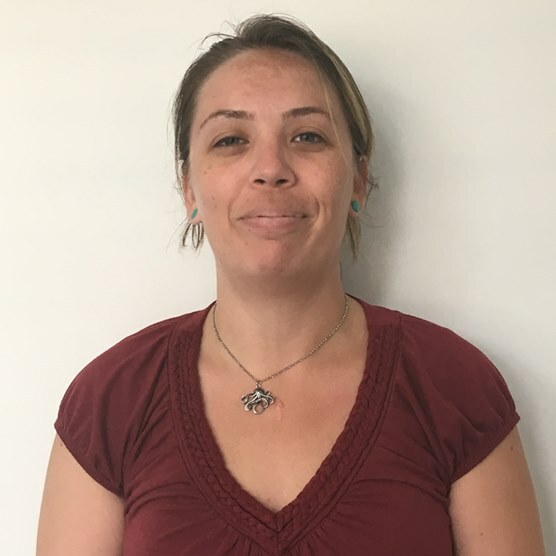 Uma Tupper has been in practice for 11years as a dual-licensed Acupuncturist/Massage Therapist. 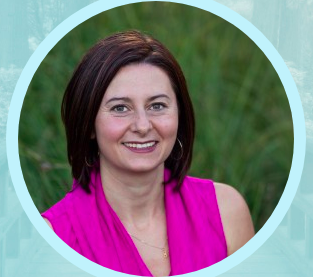 Her diverse approach creates a personal and intuitive synergy with her patients. She specializes in injury rehab, pain management, and pain reduction. Uma blends several modalities with acupuncture which create effective, long-lasting results. She looks forward to assisting each individual in achieving optimal health & wellness! 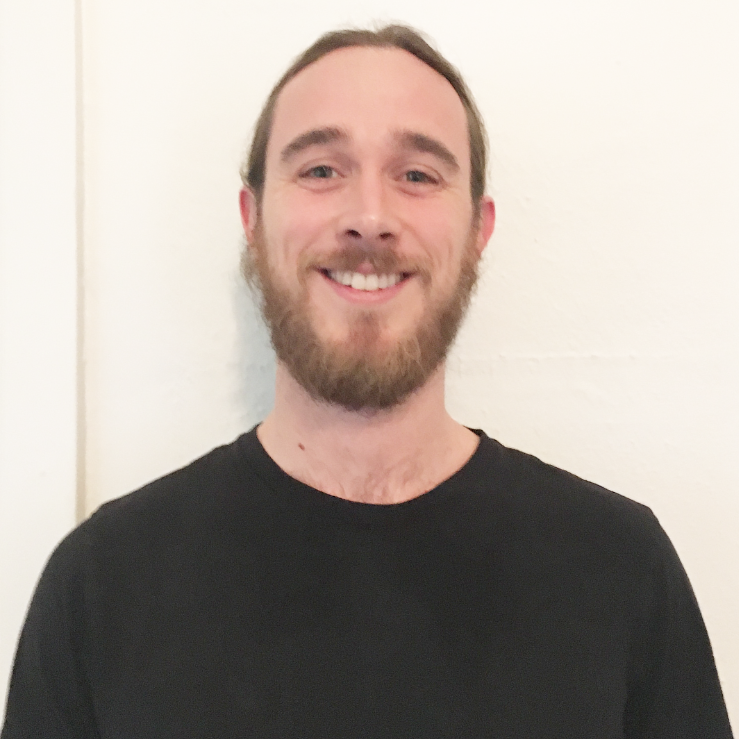 Pablo Cohen is a licensed massage therapist and graduate of East-West College of the Healing Arts in Portland, OR. He has over 10 years of experience working under the guidance of chiropractors and medical doctors in the Portland area. 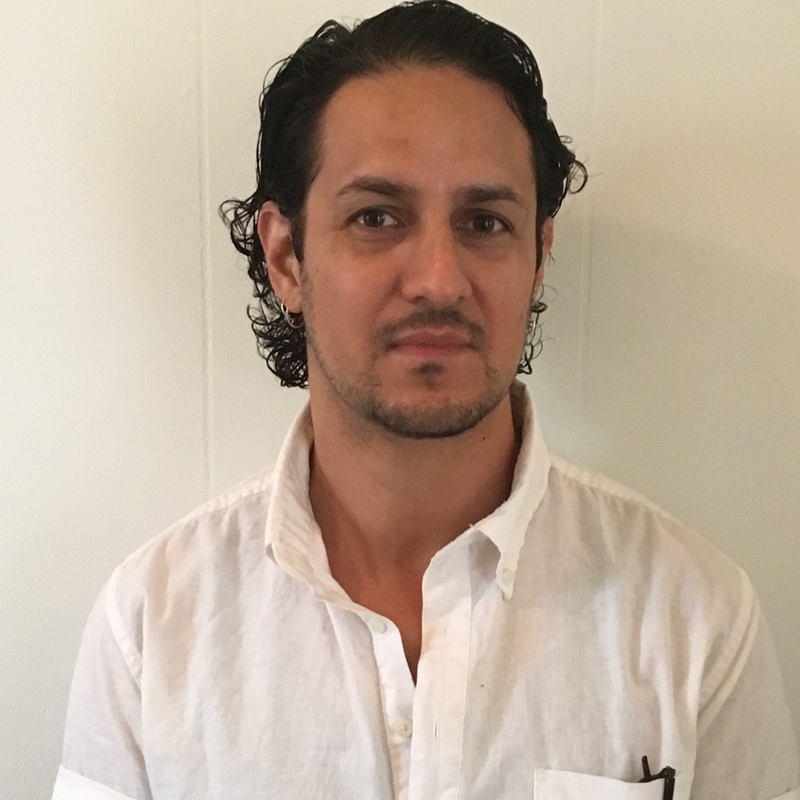 Pablo also works in the community as an instructor of massage therapy and physical fitness. 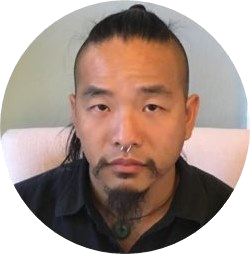 He has additional credentials and certifications in Medical Massage Therapy, Chiropractic Assistant, Rhythmical massage, Active Release Technique (ART), Trigger Point Therapy, Neuromuscular Reeducation, Orthopedic, Lomi Lomi, Sport and Thai Massage. Pablo specializes in serving people with chronic pain and injury, often related to auto, work or congenital injuries. Raised in the mountains of Venezuela, Pablo was exposed to the natural and spiritual elements of human healing very early on in life. His work combines this knowledge with modern training in structural health and healing. Pablo believes that massage has the power to free people of physical pain and injury to bring them to a higher level of healing. Jonathan, an Oregon licensed acupuncturist, utilizes the therapeutic modalities of traditional Chinese medicine: Asian bodywork, acupuncture, nutritional therapy, herbal prescriptions, cupping and moxibustion to help people regain balance in their health.